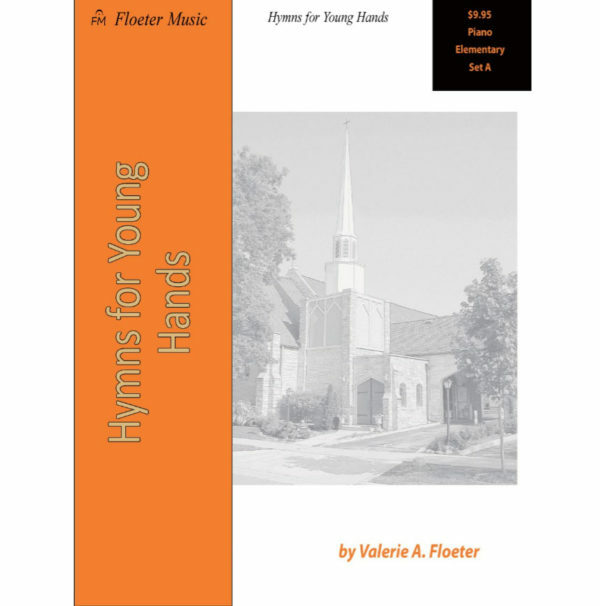 Hymns for Young Hands Elementary Set A by Valerie Floeter. 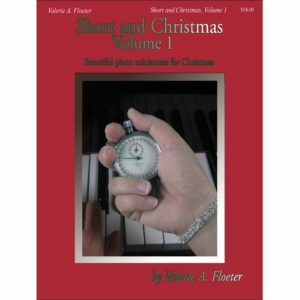 This collection contains twelve sacred solos for the mid elementary piano student. 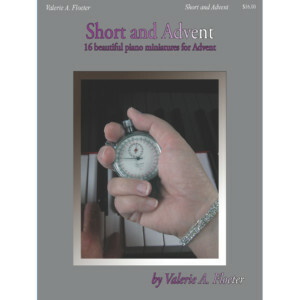 Written with the church year in mind, the pianist will have a solo ready each month for use in chapel and worship services. 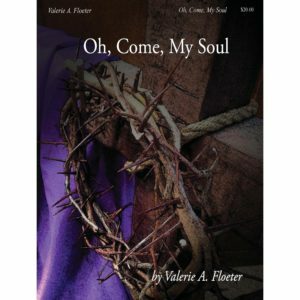 Solos use all the original rhythms of the hymns, but keys have been changed, when necessary, to make these accessible to the students at this stage of development. Most of these arrangements have the melody in the right hand with a simple accompaniment in the left. Sometimes pedal is added for short amounts of time. 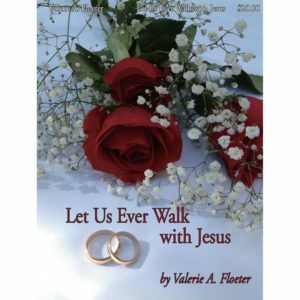 Enter coupon code ‘children10’ and receive 10% off all children books when spending $89.50 or more.